THIS afternoon, something remarkable will happen in the halls of Malaysian Parliament. Members of Parliament from various parties will set aside their political differences, and stand together in a press conference to support the war against child sexual crimes. The event will be the culmination of R.AGE’s Predator In My Phone campaign, which started in late 2015 with a story about child sexual grooming right here in the print edition of R.AGE. Given that this is our final print edition, we really could not have asked for more. And yet, there’s more. 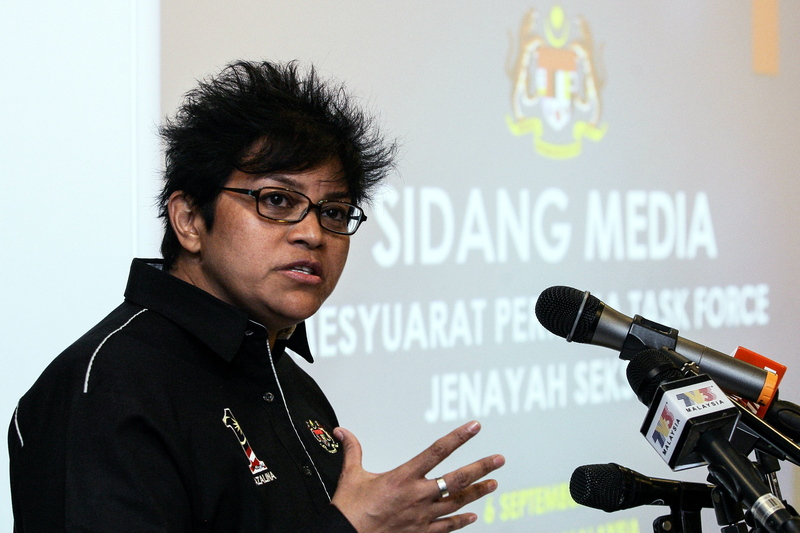 Today, Minister in the Prime Minister’s Department Datuk Seri Azalina Othman Said will also be tabling the long-awaited child sexual crimes bill in Parliament, after which she will address her fellow MPs during the press conference. Over 25 MPs from both the government and opposition have confirmed their attendance, including Parit Sulong MP Datuk Noraini Ahmad, Santubong MP Datuk Seri Dr Wan Junaidi Tuanku Jaafar, Lenggong MP Datuk Dr Shamsul Anuar Nasarah, Lembah Pantai MP Nurul Izzah Anwar, and Serdang MP Ong Kian Ming. We have been lobbying these MPs for over six months through our MPs Against Predators initiative (www.predator.my) to get the 112 votes needed to pass any new law against child sexual crimes, and we finally hit the mark last week with 114 pledges. Bagan Serai MP Datuk Dr Noor Azmi Ghazali said this “historic event” will show that the government and opposition parties aren’t always at odds, especially when it comes to issues of safety, health, and security. 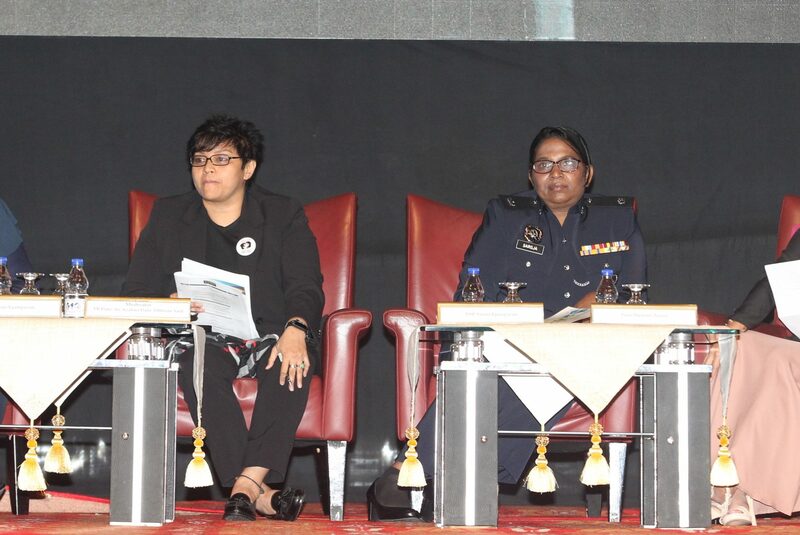 There was also praise for Azalina’s role in pushing through the government’s child sexual crimes bill through her work with the child sexual crimes task force, which R.AGE had been invited to work with as well. “I think it’s good that Azalina as a woman is willing to work with all female MPs, regardless of partisan politics, to launch this. I think it’s a good move,” said Seputeh MP Teresa Kok. But even though this is a massive step forward in the war against child sexual crimes, getting the buy-in from the MPs and the new laws passed is only just the beginning. As several NGOs and legal experts have told us, the law will only be as good as its implementation. All the stakeholders, from the police to the government agencies and even the judiciary, will have to play their part to ensure the law is enforced effectively. More important, we still need more awareness about child sexual crimes among the public. 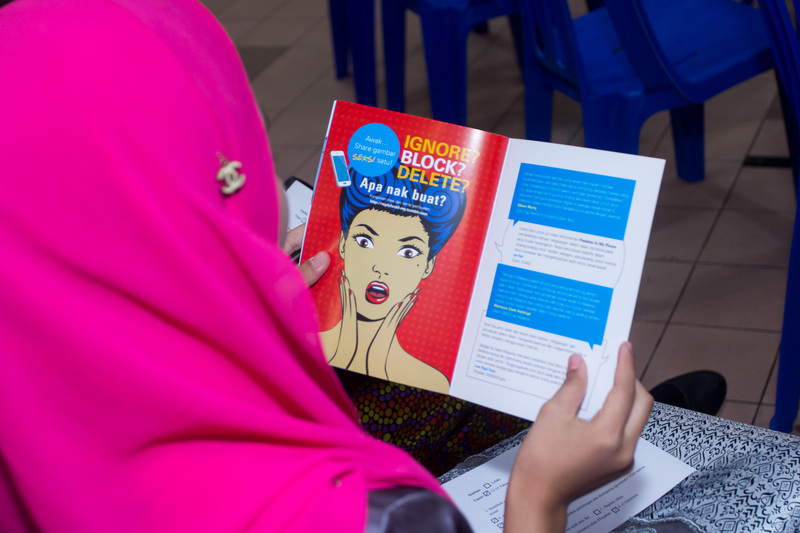 There were some alarming statistics shared at the recent Jenayah Seksual Kanak-Kanak: Hentikan!! (Child Sexual Crimes: Stop It!!) 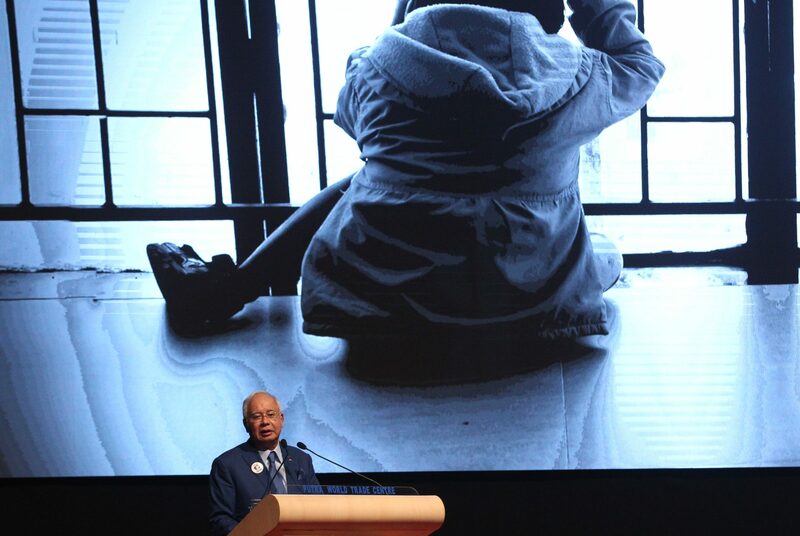 seminar organised by the Permata Programmes, including the fact that over 7,000 cases of child sexual crimes were reported over the past few years, and 89% of the perpetrators were known to the victims. That’s why we at R.AGE will continue to campaign and report on the issue. In fact, we have just kickstarted a nationwide tour of town hall events in collaboration with Digi, Unicef, WOMEN:girls, and the Federation of Reproductive Health Associations Malaysia (FRHAM). 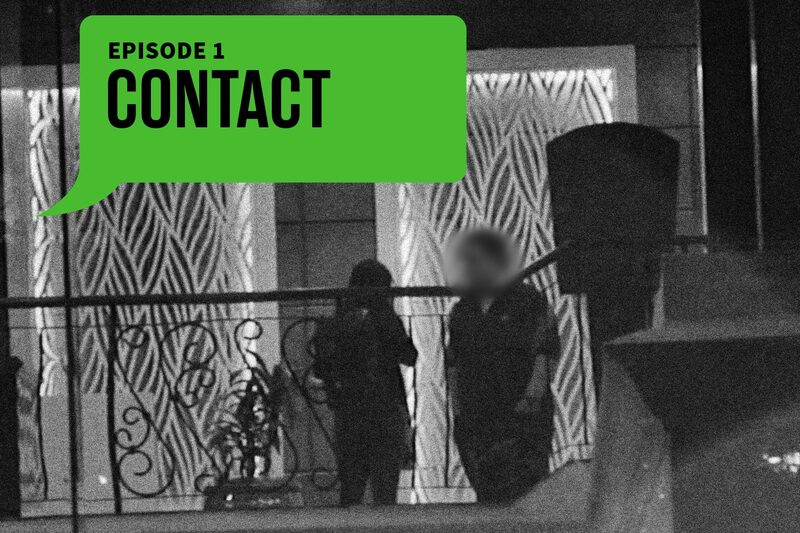 R.AGE’s documentary on online sexual grooming, Predator In My Phone, was the first step towards Malaysians finally discussing ways to end child sexual crimes. The town hall events, part of the jointly-organised #SayaSayangSaya campaign, will give parents, teachers and students the chance to learn more about Internet safety, child sexual crimes, and healthy relationships. Each event will feature experts from Unicef, R.AGE, the Royal Malaysian Police, Digi, and FRHAM. Participants can ask them anything at all, and find out more about how they can continue learning and receiving support through FRHAM’s representatives in each state. If you’d like to support these efforts, make sure you follow the Predator In My Phone Facebook page (fb.com/ragepmp), where we will continue posting updates and launching new initiatives. 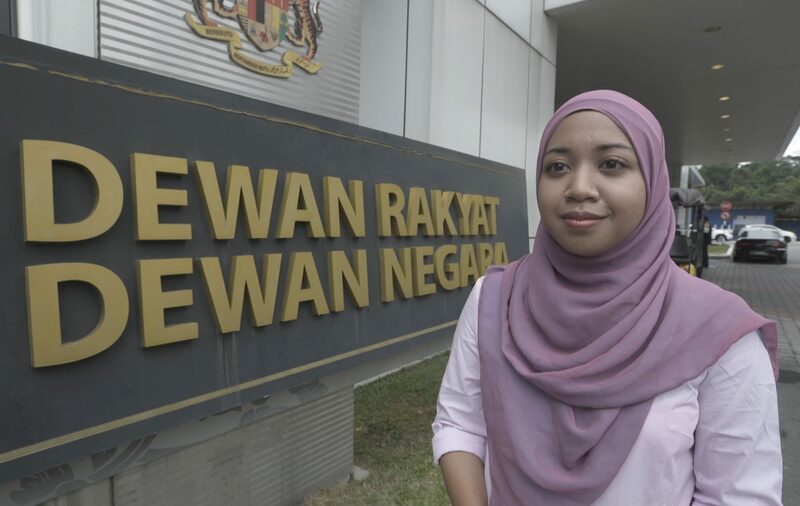 WHILE Malaysia is on its way to enacting child grooming laws and improve its child protection legislation, there are still many hurdles in the way of implementing an all-rounded approach to keep children safe. Lack of awareness about Internet-related sexual violence is one such hurdle, as well as the difficulty victims face when speaking about their ordeals, like the threat of social ostracism. That’s why the Predator In My Phone team has been working with various government ministries on a long-term child sexual abuse awareness national campaign. But it isn’t enough to just have a campaign – we knew it was important to reach out to as many young people as possible. So instead of waiting for them to come to us, we decided to go to them. That’s how the #SayaSayangSaya town hall series, organised in collaboration with Unicef, Digi and WOMEN:girls, was born. The nationwide series aims to raise awareness and prompt conversation on the issue of online sexual grooming and Internet safety among the Malaysian public, especially school children and adolescents. To do that, it provides the participants a safe space to share their experiences, concerns and recommendations on Internet-related sexual violence. The tour kicked off in Terengganu and Kuantan last week, where over 350 children, parents and teachers had the opportunity to have meaningful discussions about child sexual crimes and safety with experts from the Royal Malaysian Police’s Sexual, Women and Child Investigation division (D11), Federation of Reproductive Health Associations Malaysia (FRHAM), Digi and R.AGE. To generate even more discussion, FRHAM also took the opportunity to talk about the importance of reproductive health education, highlighting the need for it in schools. There will also be booths set up by D11 to highlight their Victim Child Centre facilities, and FRHAM state branches to show their programmes and materials on reproductive health education. In line with #SayaSayangSaya’s aim to reach out to as many people as possible, the town hall will be heading to Kelantan, Kedah, Sabah and Sarawak over the rest of the year. The town hall also welcomes online participation – those who can’t attend the town halls can watch the live streams on fb.com/ragepmp and drop their comments and questions there. For more information about the #SayaSayangSaya town hall series, log on to replyforall-my.tumblr.com.